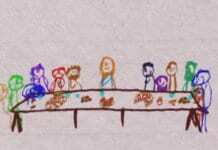 My kids have an incredible knowledge of the Bible. It actually astounds me. They go to Christian school and we also have church/Sunday school and we do some reading at night. Needless to say, they typically know more than I do. Still, I am always looking for new ways to make the Bible come alive. I don’t want my kids to grow up with just head knowledge, but want them to really fall in love with God’s big story. 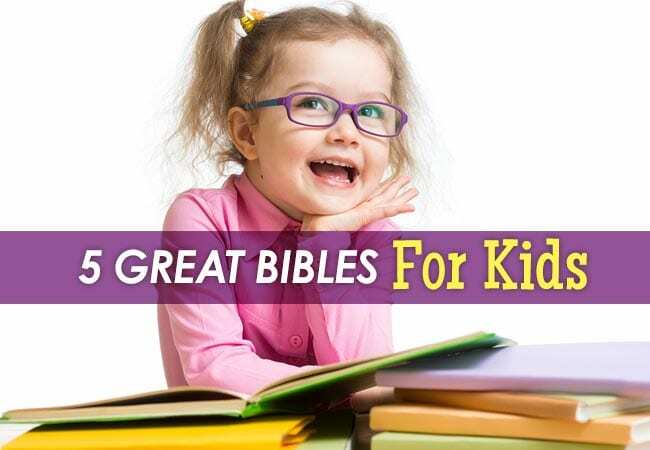 So I did some research on Bibles for kids. 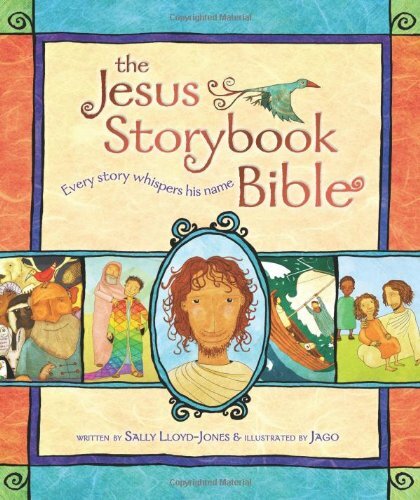 Jesus Storybook Bible: To me this is the cream of the kid’s Bible crop. One of my favorite Bibles for kids. The illustrations are beautiful. The stories are poetic. 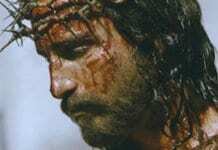 And the whole Bible tells a bigger story, the story of Christ is weaved throughout, from creation to Revelation. No matter how many times we read it, it is still one of the kids’ favorites that they reach for time and time again.